Karen Gillan and Arthur Darvill take us on a wild west tour in the American desert, with the crew filming in a very unusual location of super-size scale. Karen Gillan and Arthur Darvill take us on a wild west tour, deep in the heart of the American desert. 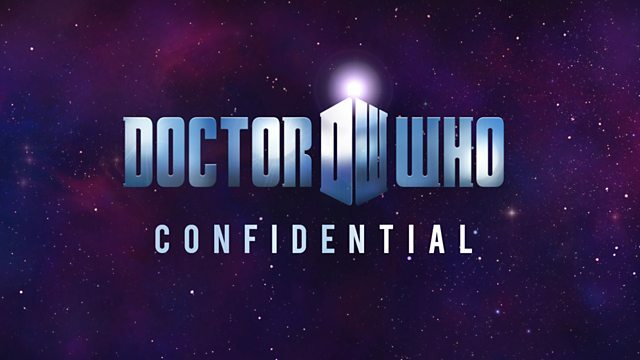 The Doctor Who crew are filming in a very unusual location of super-size scale and Confidential covers the entire journey from the States to the stars. Alex Kingston speculates about the mysterious River Song and The Silence have their say on one of the scariest monsters to date. Featuring interviews with Matt Smith, Karen Gillan, Arthur Darvill and Alex Kingston. Karen and Arthur shout to the wind!